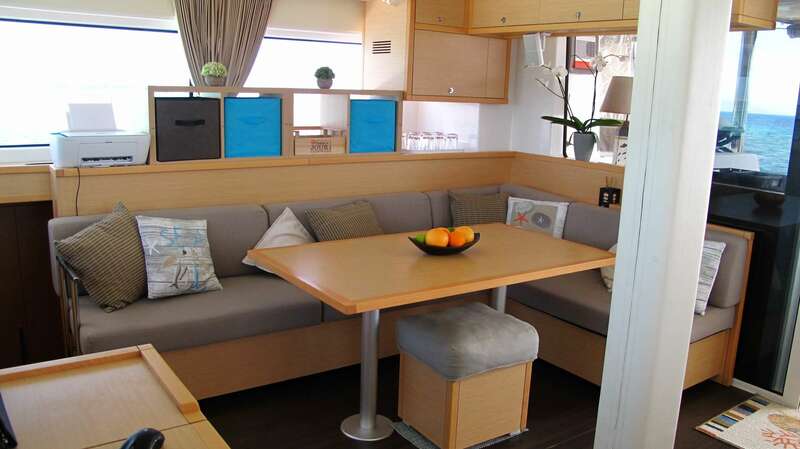 Joy is a new 2017 Lagoon 52, designed for discerning clients looking for style, comfort and sailing in a modern catamaran. 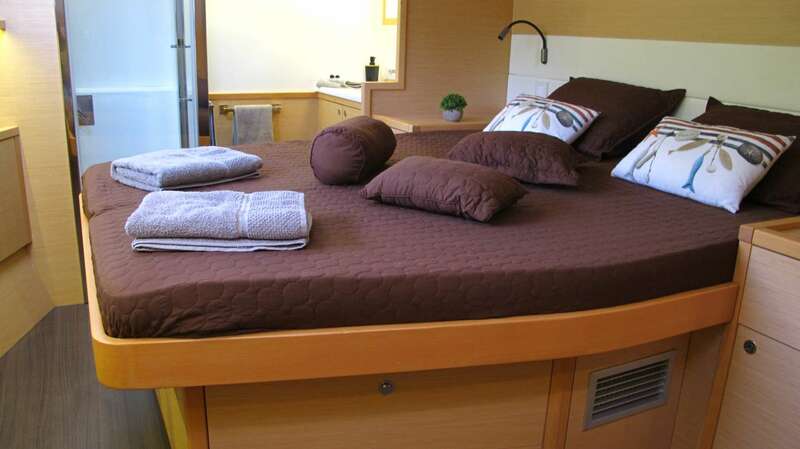 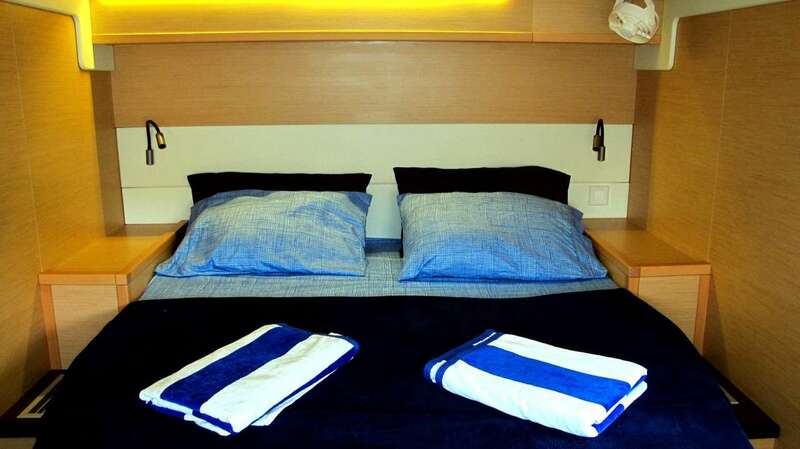 The master cabin features a full walk around queen size berth with ensuite head and separate shower. 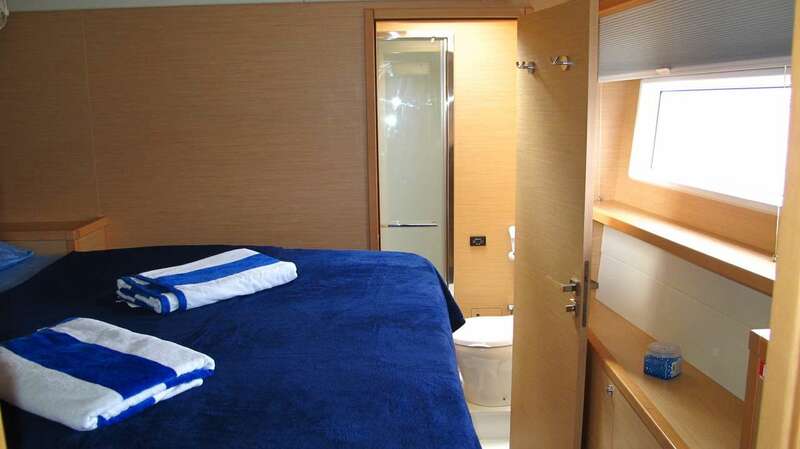 From the cockpit, it is a few short steps into the aft queen cabin with plenty of floor space and ensuite head and shower. 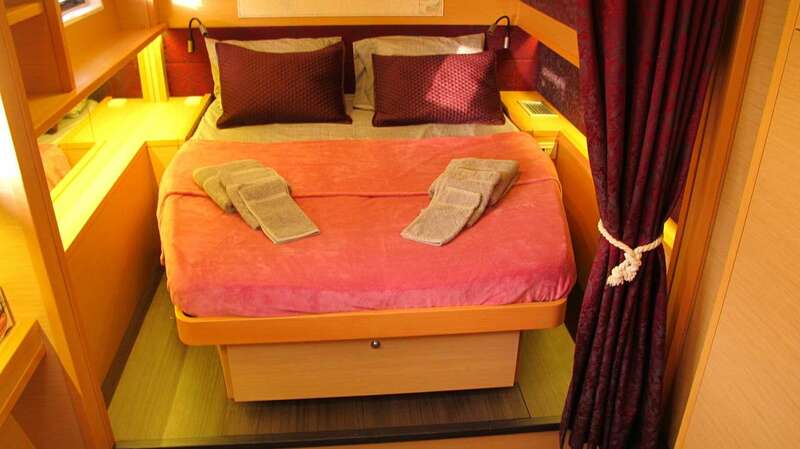 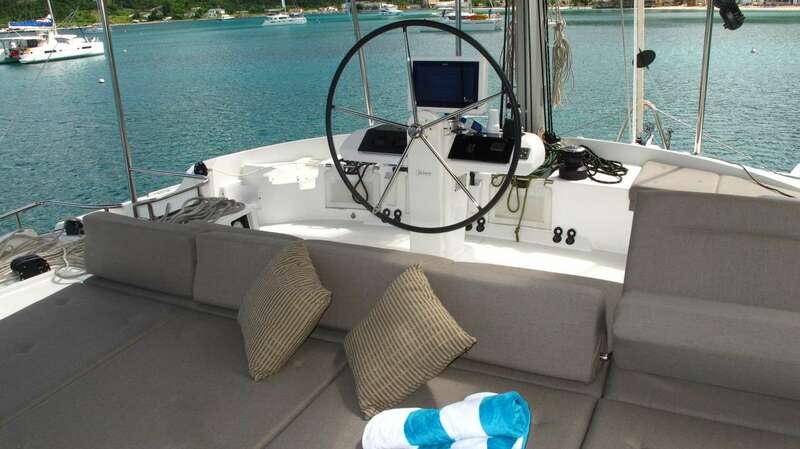 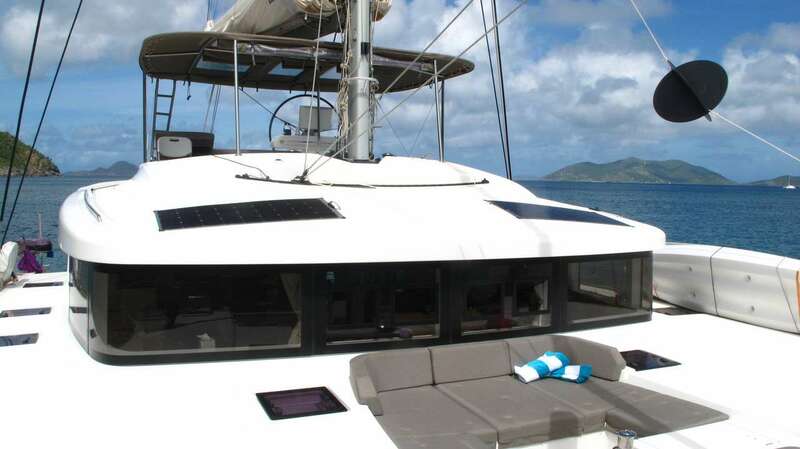 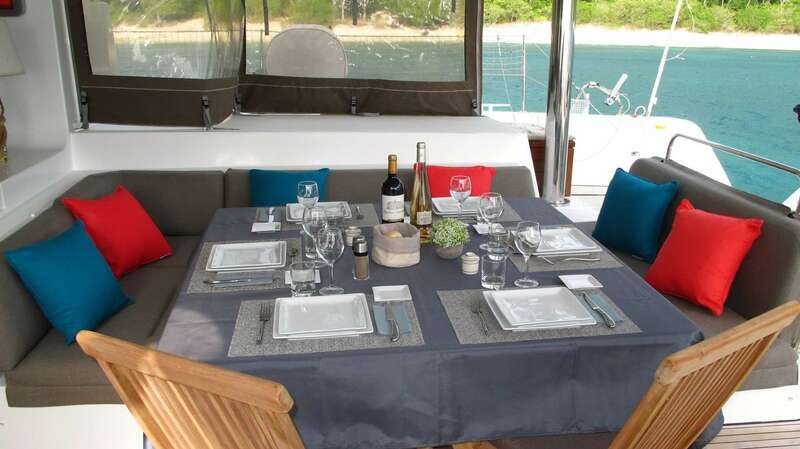 The third queen cabin, also ensuite, is forward and offer plenty of privacy.